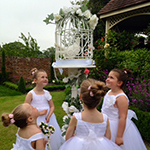 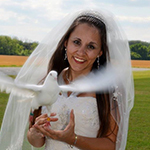 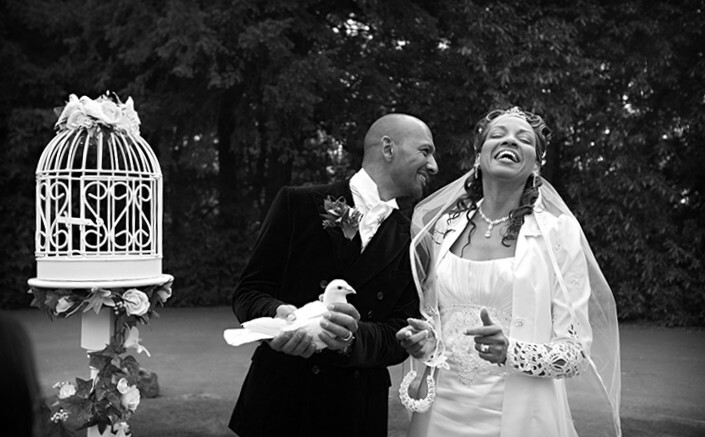 Since renewing our website, we have had so many wonderful comments regarding our doves for weddings and doves for funerals. 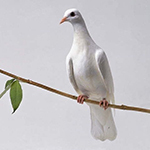 The main comment seems t be how friendly the site looks, and how well our doves are looked after … I can only agree because its absolutey true ! 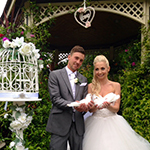 Our white doves are firstly our pets, but we offer them for weddings and funerals as our hobby, after all, there’s nothing quite like a lovely wedding at the weekend, and we get to go to one every week !